Business owners and managers in the Auburn area know that it takes a lot of hard work to make a business grow and thrive successfully. Owning and operating a business during difficult situations is truly an accomplishment of which they can be proud. Smart business owners know that an unfortunate situation can arise at any time. Whether it is an accident, a lawsuit or some other negative circumstance, business owners need to be prepared to deal with anything. One of the best ways for business owners to stay prepared for the future is to get a high quality commercial insurance policy from commercial insurance brokers in Auburn. With just one quick and easy phone call to American Insure-All®, business owners throughout the Western Washington area can get a fast and free quote on the best insurance policies available. Unexpected circumstances are a common experience for nearly all business owners. In some ways, it’s just a part of doing business. For example, a restaurant owner could experience damage to his or her business property if a customer accidentally drives into the building. The costs for this kind of repair could easily stretch into thousands of dollars. A business owner without a good insurance policy could end up covering some or all of these costs directly out of pocket. Such a huge expense could have a very serious impact on the status of a business. In just a matter of moments, a business owner could be on the hook for an amount large enough to cause serious problems. A comprehensive commercial insurance policy is the best way to handle any unforeseen circumstances. All it takes to find a great deal on a comprehensive insurance policy is a quick phone call to the friendly insurance experts at American Insure-All®. In just minutes, one of our knowledgeable insurance agents can deliver a free quote on a great insurance plan. We work with over 52 different insurance providers so that we can find the perfect coverage policy for any business owner. Here at American Insure-All®, we’re proud to have served as commercial insurance brokers in Auburn since 1989. 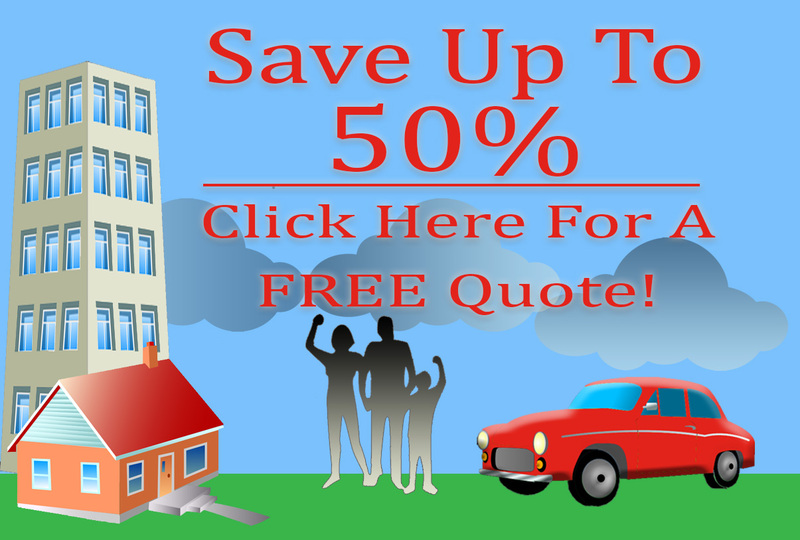 For a free quote, call us today at (888)411-AUTO.